The Hawks snap their 10 game losing streak after a Kent Bazemore layup with 10 seconds left, and a John Collins game saving block as time expired. ATLANTA (AP) - John Collins had 23 points and 11 rebounds and blocked Kemba Walker's runner as time expired, helping the Atlanta Hawks snap a 10-game losing streak with a 124-123 victory over the Charlotte Hornets on Sunday night. 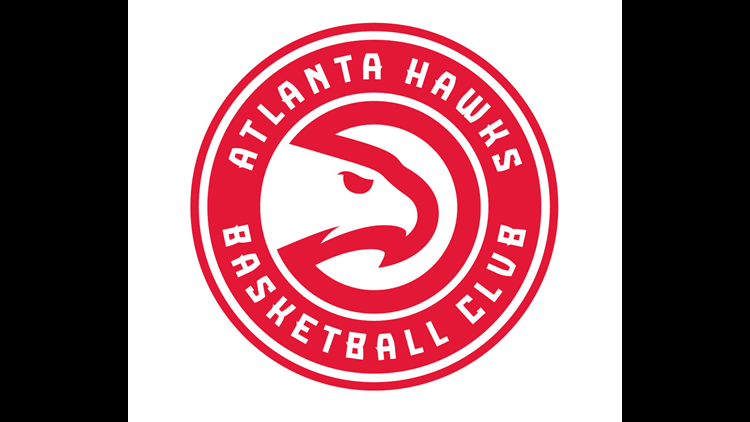 Kent Bazemore scored 20 points and hit the go-ahead basket for Atlanta, taking an inbound pass and driving down the left side past Dwayne Bacon for a layup with 4.6 seconds to go. Malik Monk tied a career high with 26 points, and Marvin Williams added a season-high 13 rebounds and chipped in 20 points for the Hornets. Collins had three hard dunks in the fourth, the last one coming in front of Walker to make it 122-119 with 1:26 remaining. His athletic putback with 2:46 left kept the Hawks leading by two, but his biggest play was stopping Walker in the lane to help the rebuilding Hawks to a rare victory. The Hawks began the game with NBA's worst record and had the league's worst defense its 10-game skid, allowing an averaging of nearly 117 points. Charlotte was the ninth opponent to score at least 40 in the first quarter against Atlanta. Walker was just 3 for 14 when he hit a 3 to make it 82-73. The Hawks tied it at 84-all a couple of minutes later when Young fed Collins for a one-handed dunk, and Charlotte coach James Borrego called timeout. After Walker followed with an airball 3, Collins hit a layup for the Hawks' first lead since midway through the first. Hornets: G Tony Parker missed his second straight game with a rib contusion, but Borrego had him in uniform to provide leadership. It's a relationship of mutual respect. Borrego, in his first season with Charlotte, was a San Antonio assistant for 10 seasons of Parker's 17-year career with the Spurs. During an official timeout early in the fourth, Parker spoke to the players who were headed back to the floor before Borrego and his staff walked over. ... F Michael Kidd-Gilchrist missed his sixth straight game with a right ankle sprain, but Borrego thinks he's close to returning and could play when Charlotte opens a four-game homestand Monday. Kidd-Gilchrist has averaged 8.6 points and 5.9 rebounds in 13 games. Hawks: Rookie G Kevin Huerter made his third start, this time in place of Bazemore, who was listed as questionable with a left ankle sprain. Huerter scored four points in 22 minutes.